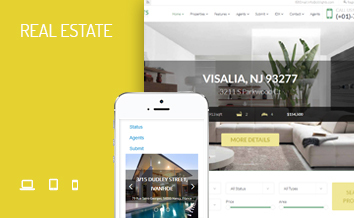 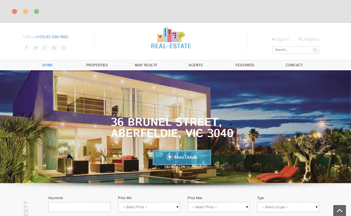 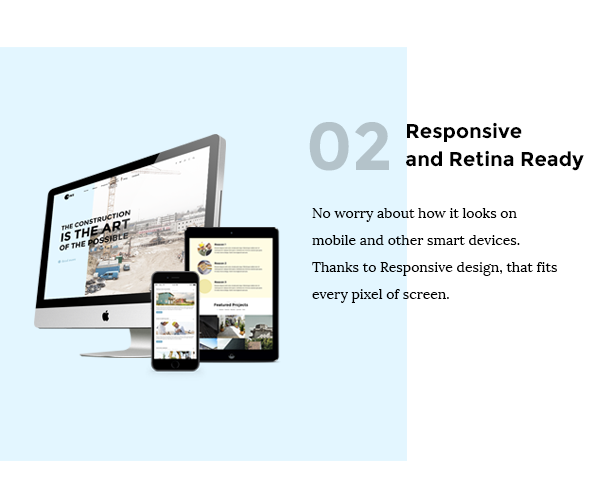 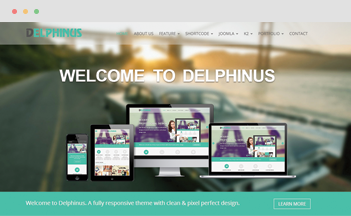 The template is totally responsive and retina ready on every high-resolution device. 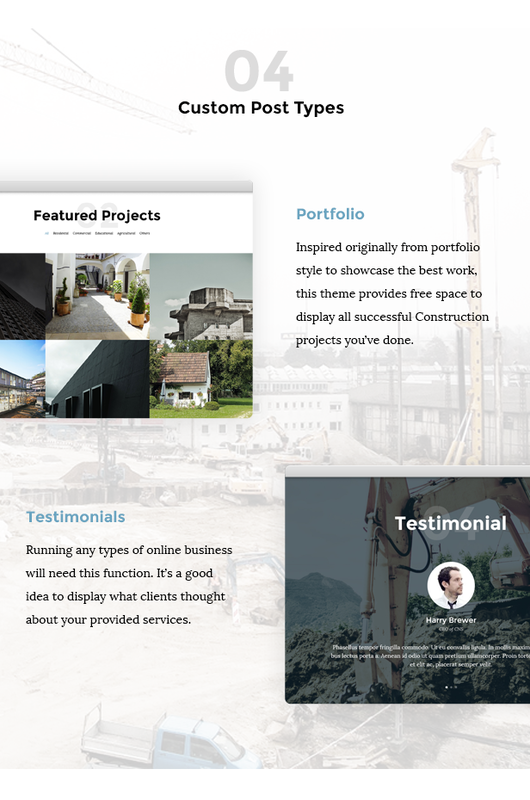 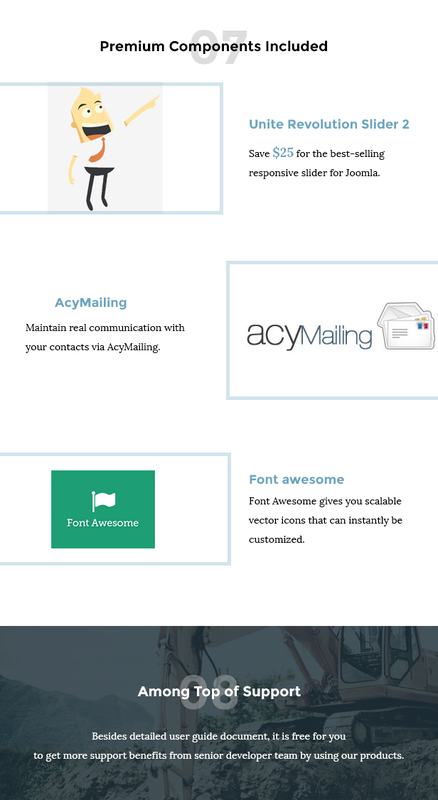 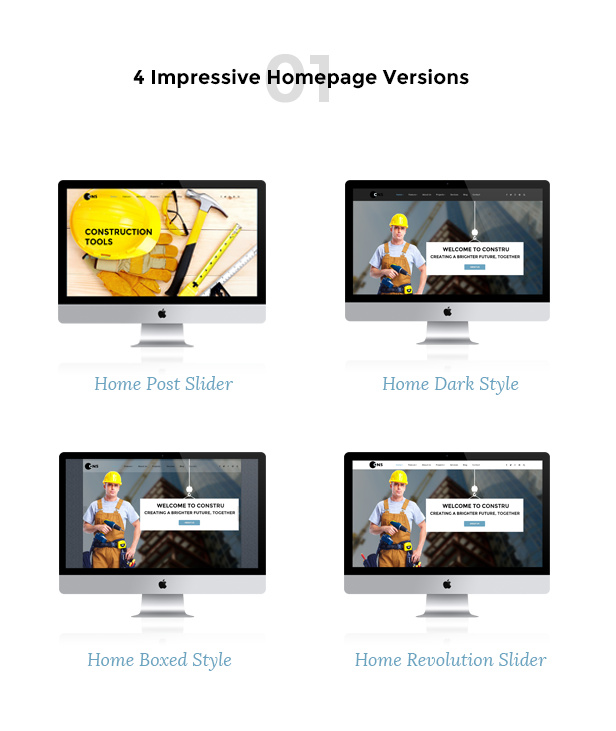 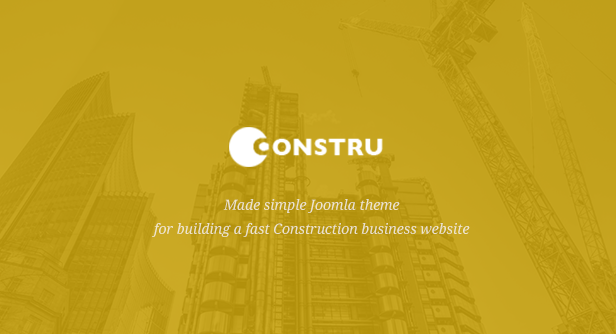 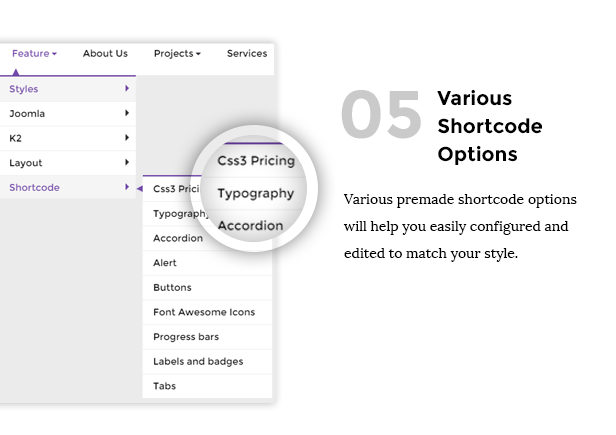 Included 4 homepage variations, 4 preset styles and various shortcodes, Constru brings to your hand all features you need: Project listing and Project single, Service, Testimonial, Blog and Contact, Newsletter. 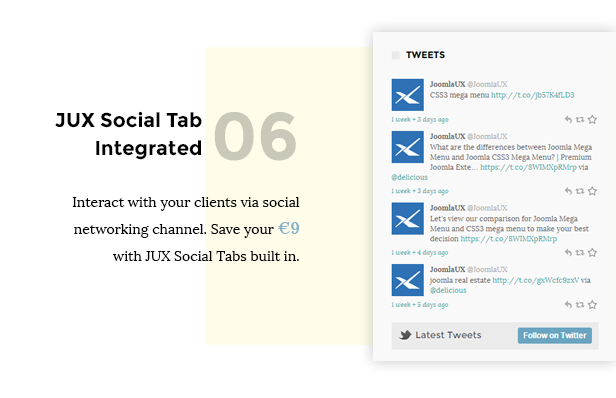 It is empowered with useful extensions: Revolution Slider, JUX Portfolio, Acymailing and JUX Social Tab.